Veterinarians play a key role in agricultural safety and health, for both themselves and with the farmers/ranchers in their communities. 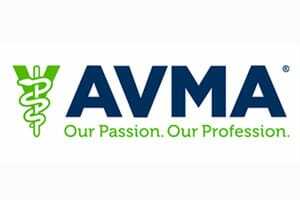 The annual American Veterinary Medical Association (AVMA) convention was held July 13 – 17, 2018 in Denver, Colorado. Dr. Jeff Bender, co-director of the UMASH center, presented a workshop for attendees – Preventing Injuries and Illnesses in Production Animal Practice: Protecting You and Your Clients where he highlighted UMASH resources on agritourism, positive animal handling, needlestick prevention, and research related to worker compensation data. Veterinarians can be a key resource in communicating safety principles and resources to their clients. UMASH is happy to provide these educational tools in an effort to educate veterinarians and those they serve in the agriculture community. Keeping it safe for everyone.